Offering direct access to the beach, this Somerset motel is within 1 mi (2 km) of Somerset Beach and Memorial Park. Burnie Golf Club is 2 mi (3.3 km) away. Situated in Somerset, this golf motel is within a 15-minute walk of Somerset Beach and Memorial Park. Burnie Golf Club is 0.9 mi (1.5 km) away. 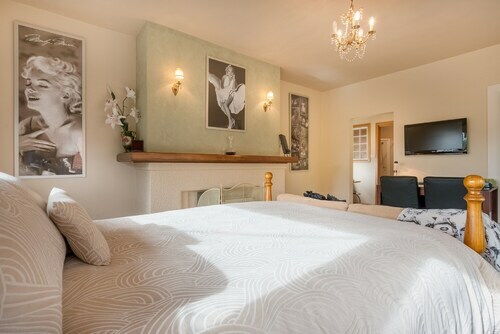 Situated in Somerset, this hotel is within 1 mi (2 km) of Memorial Park and Somerset Beach. Burnie Golf Club is 1.2 mi (2 km) away. Situated in Somerset, this holiday park is within 1 mi (2 km) of Somerset Beach and Memorial Park. Burnie Golf Club is 1.7 mi (2.8 km) away. Organising a few nights away in Somerset? 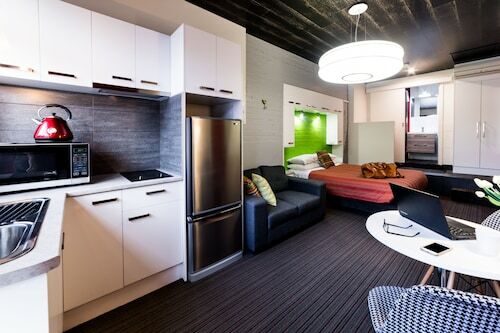 There are only 4 available hotels within 5 kilometres of the town centre. 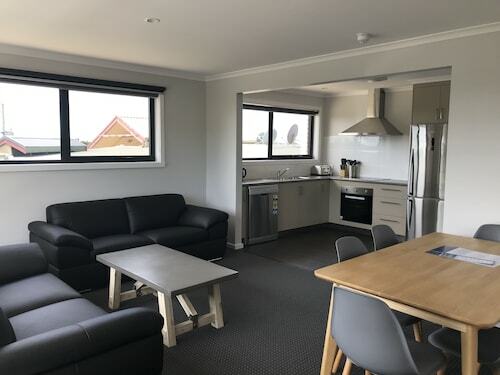 You won't be too far from the action at the Best Western Murchison Lodge Motor Inn and Burnie Ocean View Motel and Holiday Caravan Park. Golf fanatics can master their technique at Burnie Golf Club. Somerset Hotel and Seabrook Hotel are examples of some accommodation options that are local to this hotspot. 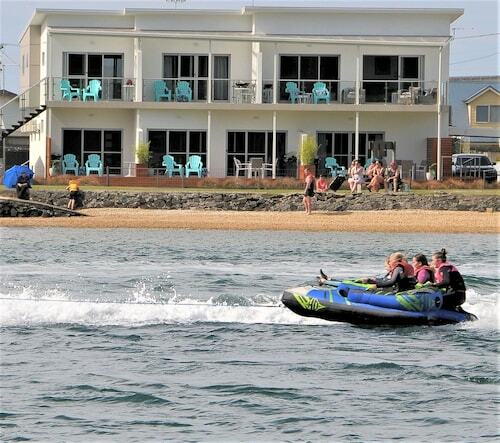 For some alternatives, checkout the Azzure Beach Houses Boat Harbour Beach and the Ikon Hotel. They are located 20 kilometres and 6 kilometres respectively from the main center. If these aren't for you, try the Boat Harbour Garden Cottages or the Wellers Inn. If you want to go to some close by cities, consider Wynyard and Sulphur Creek. 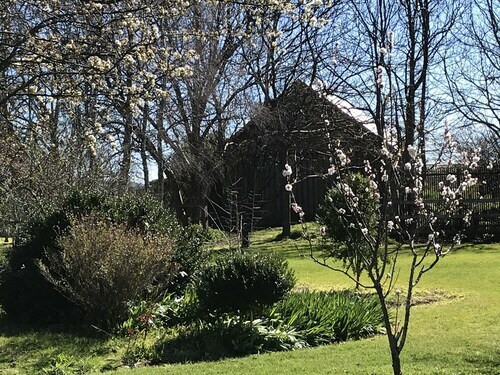 Head 11 kilometres to the northwest from Somerset and you'll locate Wynyard. Alternatively, Sulphur Creek is 17 kilometres to the southeast. Accommodations in Wynyard are The Waterfront Wynyard and Alexandria Bed & Breakfast. Sulphur Creek options are the Blueberry B & B and Glenbrook House and Cottage. Wynyard Airport can be found 10 kilometres away from downtown Somerset. 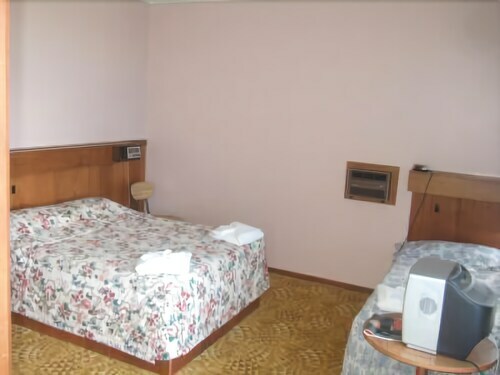 If you wish to stay nearby, you can book a night at the Burnie Airport Motel or the Leisure Ville Holiday Centre. How Much is a Hotel Room in Somerset? 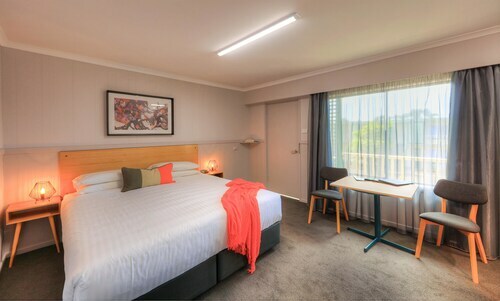 Hotels in Somerset start at AU$72 per night. Prices and availability subject to change. Additional terms may apply. The space was excellent for a family. Wish we had more time to stay for longer.